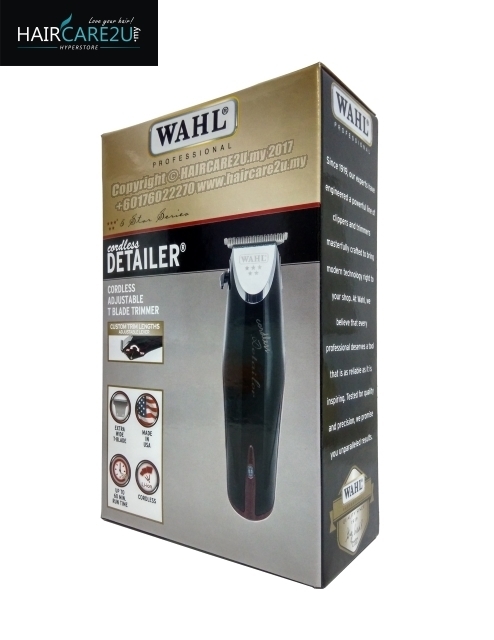 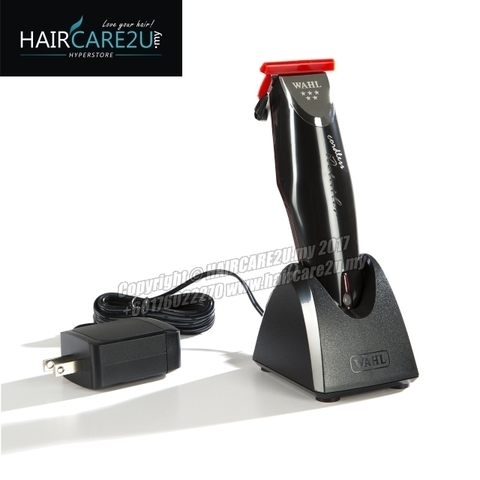 Wahl 5 Star Detailer designed with extended blade cutting area for faster cutting results. 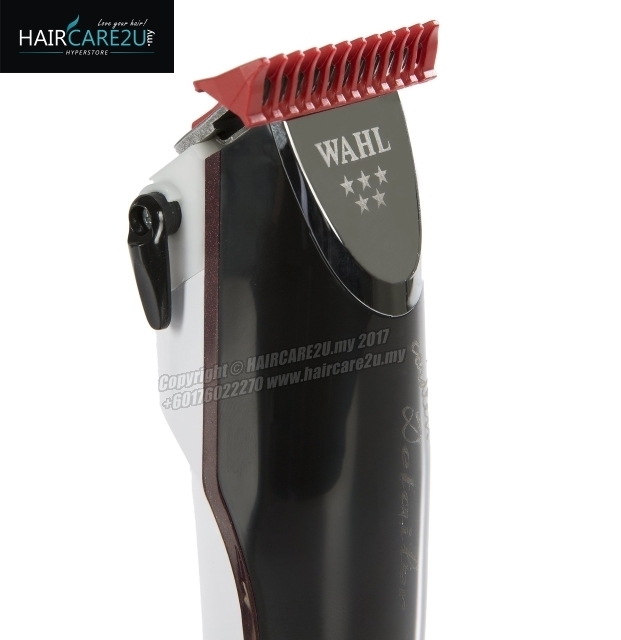 This multi-position blade is capable of achieving a soft trim to a hard line. Consider the trimming game changed! 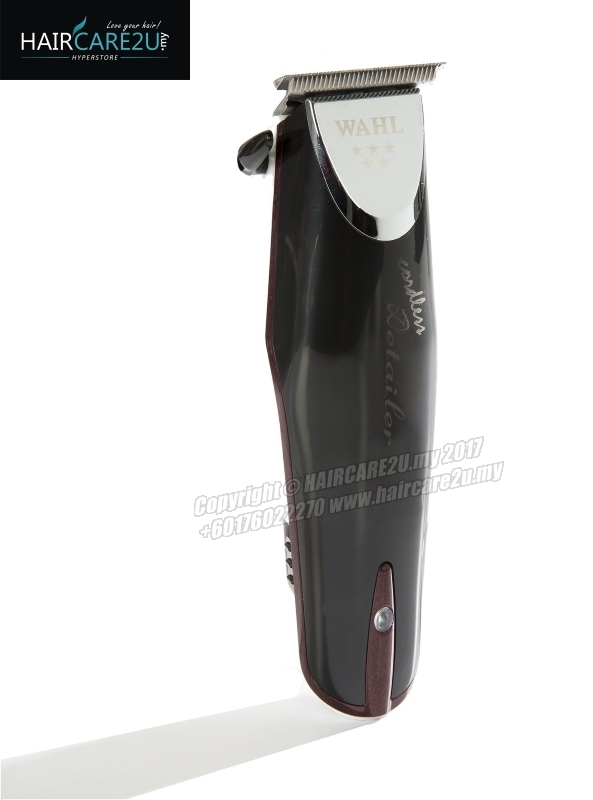 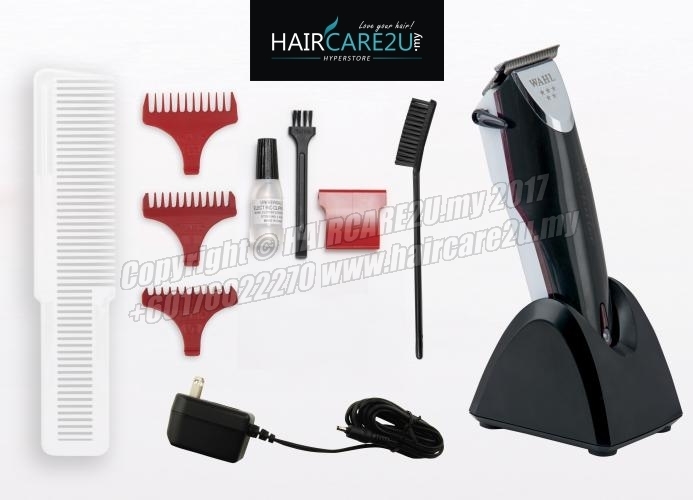 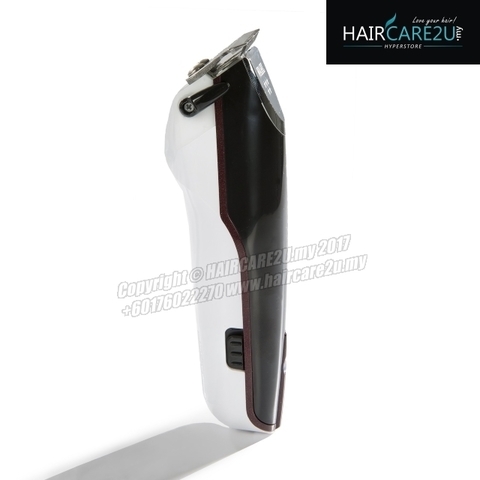 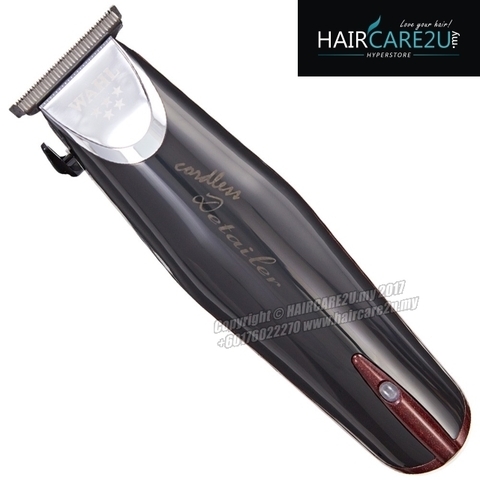 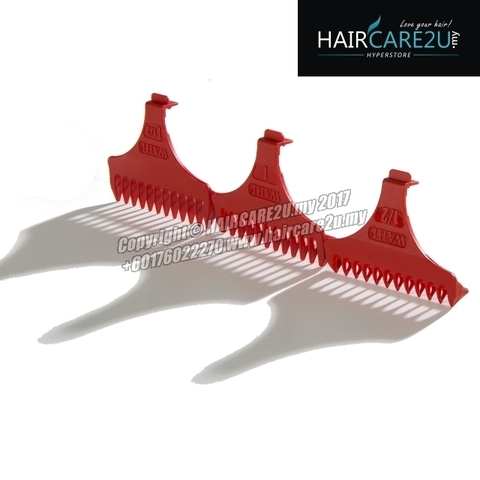 This chrome and burgundy unit provides constant power and includes an ultra-close cutting ADJUSTABLE blade.